Design thinking, pop-up coffee shops and open data in the library. 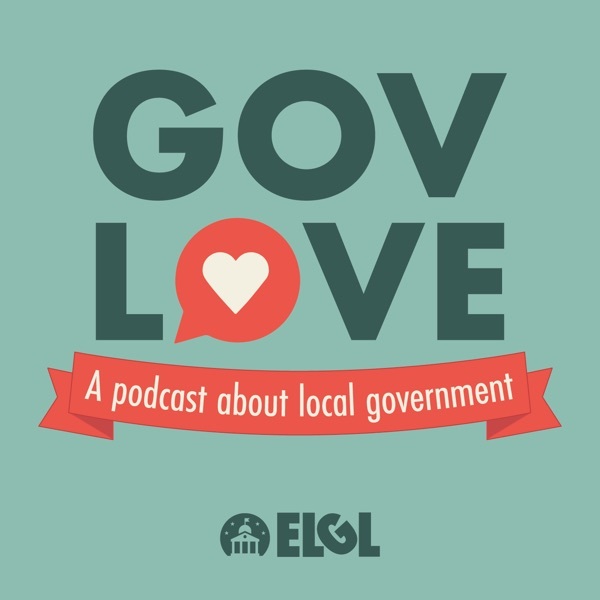 Susan Brown the Director of the Chapel Hill Public Library joined GovLove to talk about running a local government library and prototyping. She also shared her Banned Books Trading Cards project, her career path into libraries and how the library engages with other local government departments in Chapel Hill. Right now at ELGL we're running a contest for the best Library in the nation. Go to ELGL.org to vote for the Leslie B. Knope Award. Topics: Lightning round (1:25), Susan's career path into public libraries (11:40), How the library works with other departments (22:15), What goes into running a library (24:00), Using user experience & design thinking (31:15), Pop-up coffee shops in the library (36:05), the Banned Books Trading Cards project (40:50), and programming and events in a library (44:50).